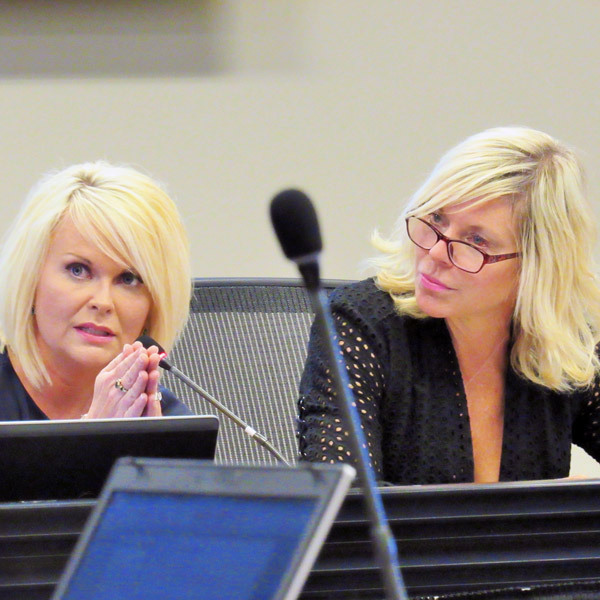 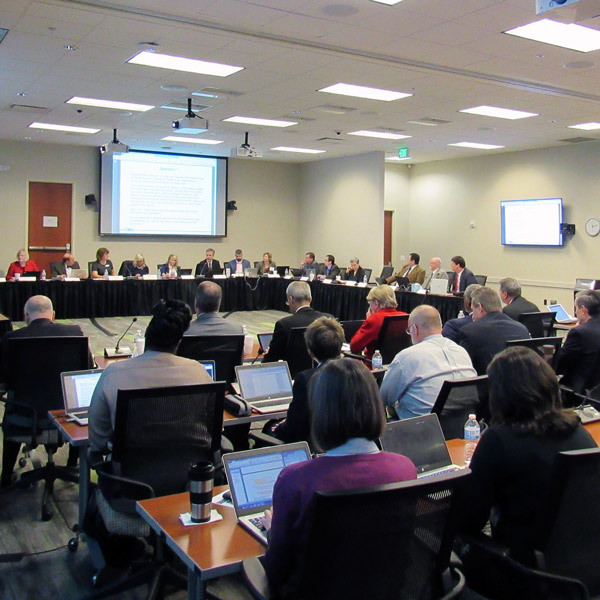 The MISO Advisory Committee is attempting to resuscitate a yearslong discussion on whether the RTO should crack down on generators that fail to follow dispatch instructions. 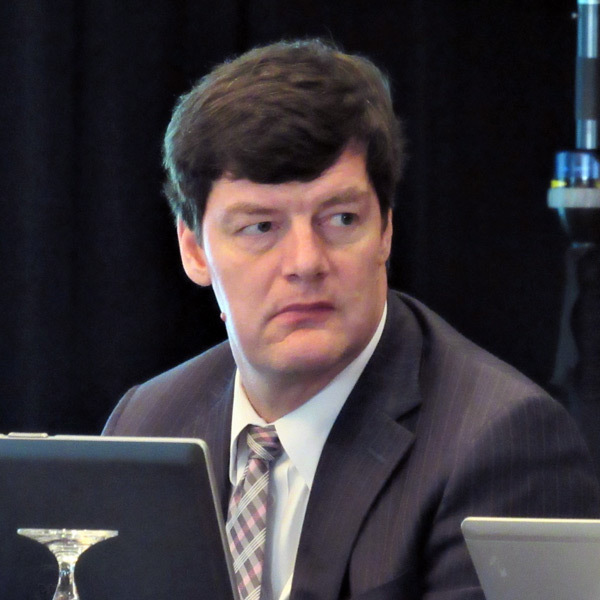 MISO will soon make a filing to add more confidentiality and legal definitions to its alternative dispute resolution process. 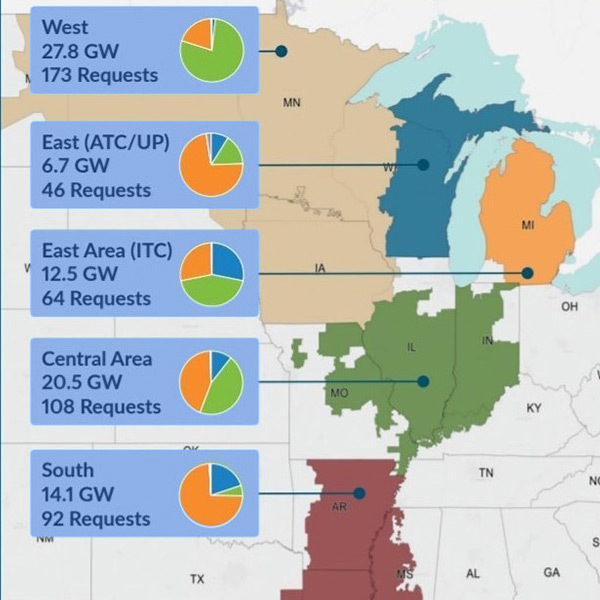 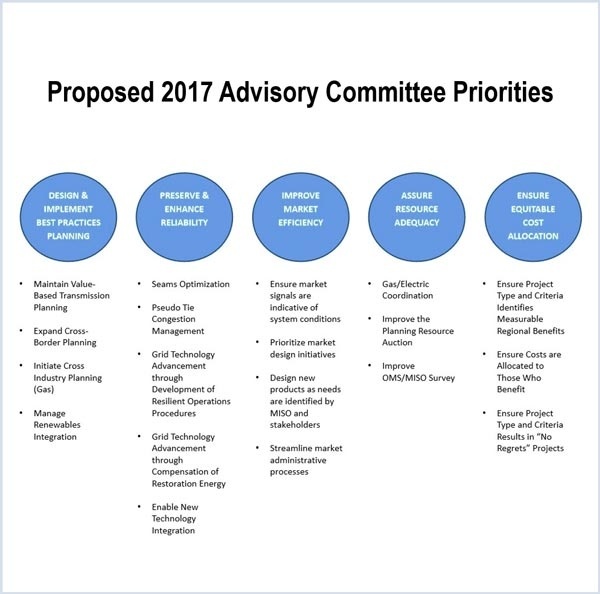 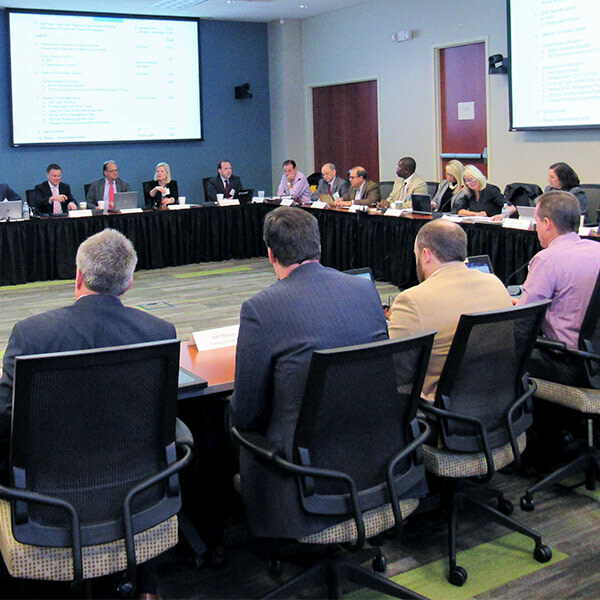 The MISO Advisory Committee discussed whether to work on a new capacity auction revamp and controversy over its survey with OMS. 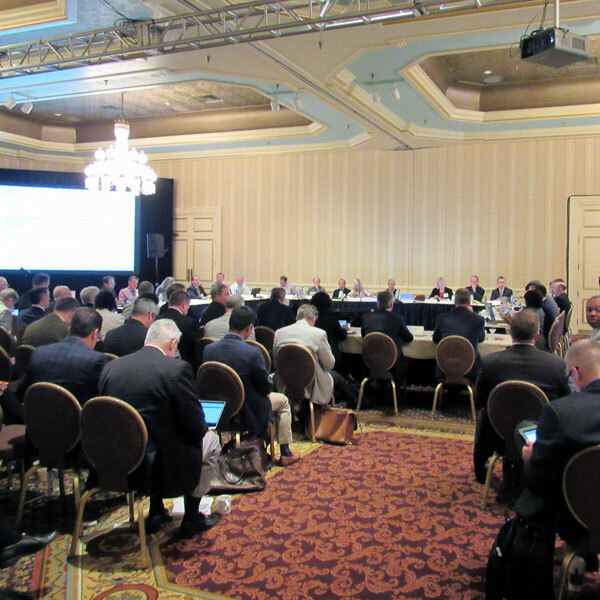 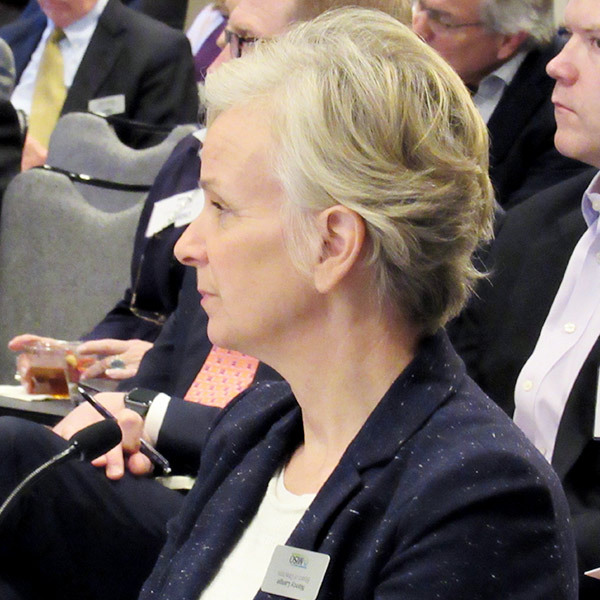 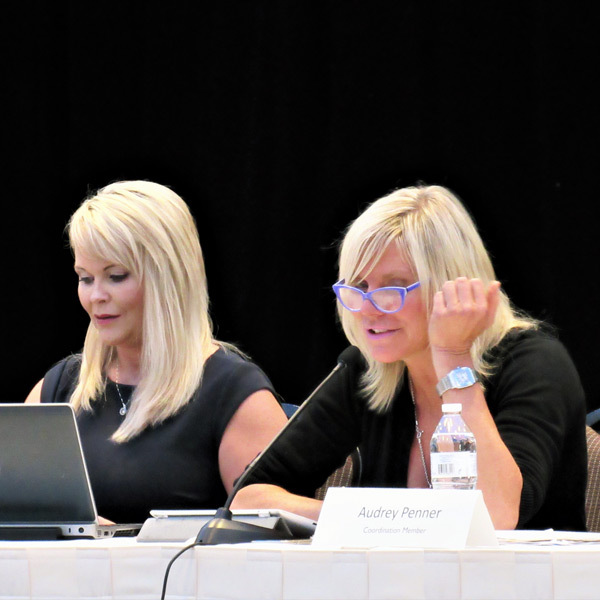 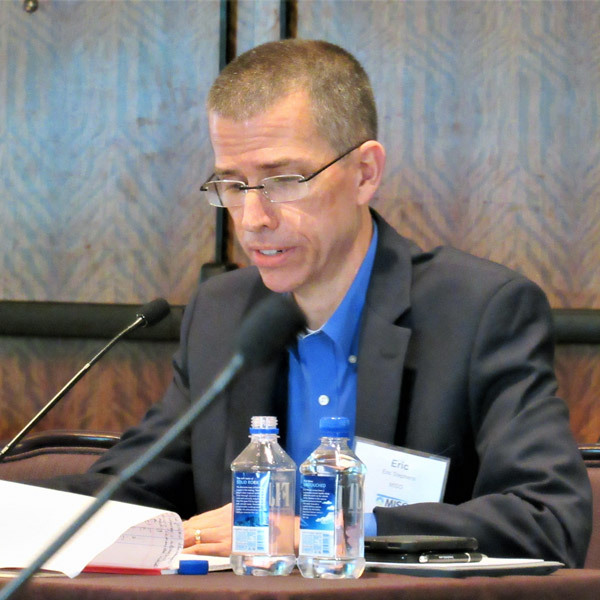 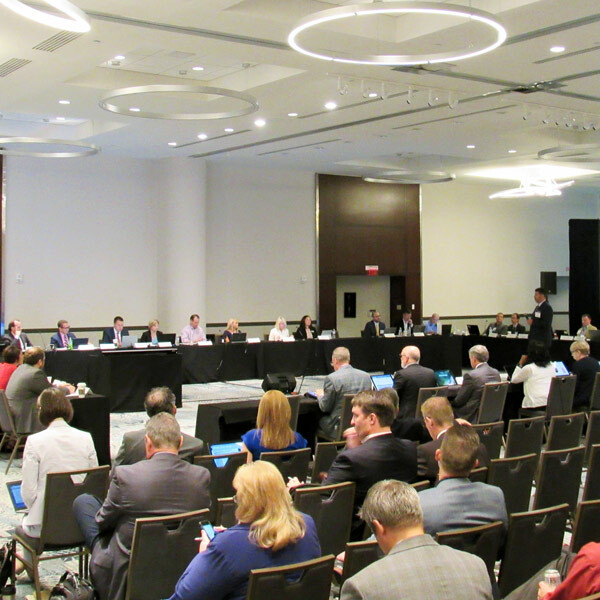 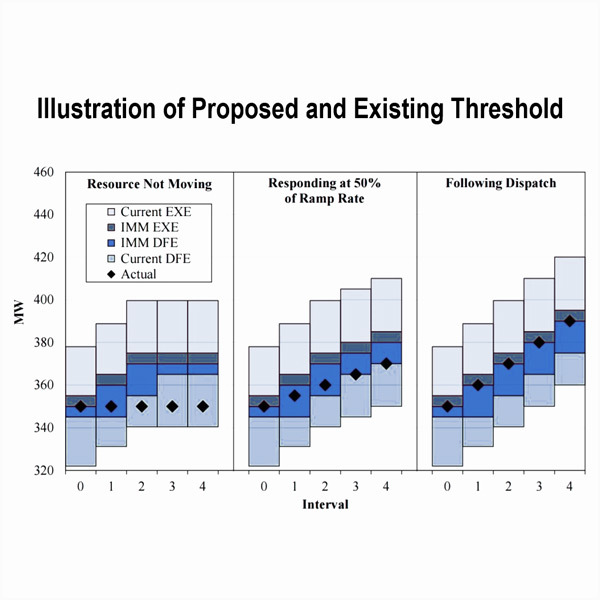 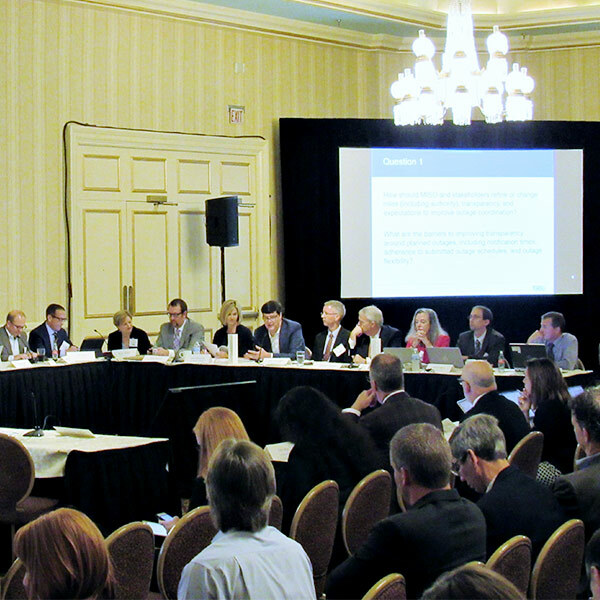 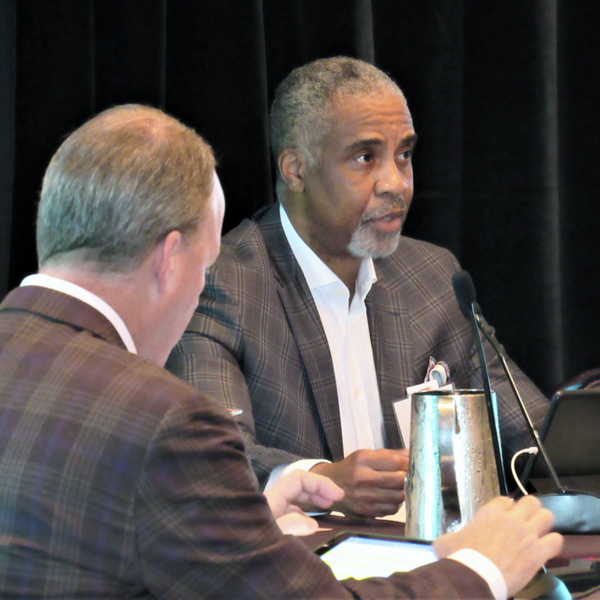 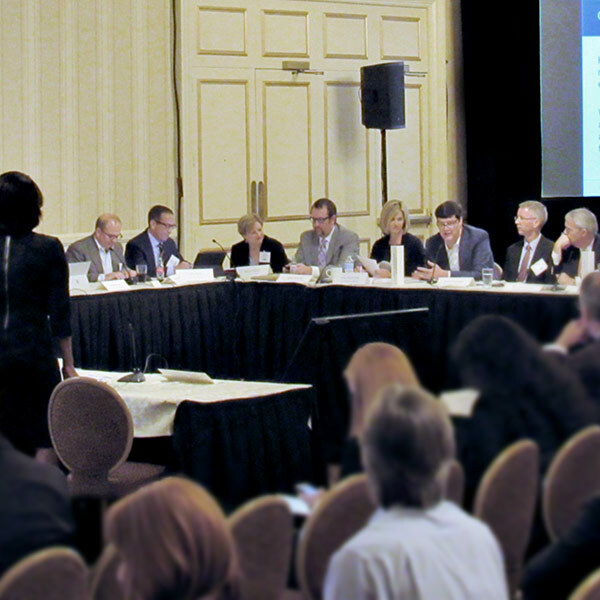 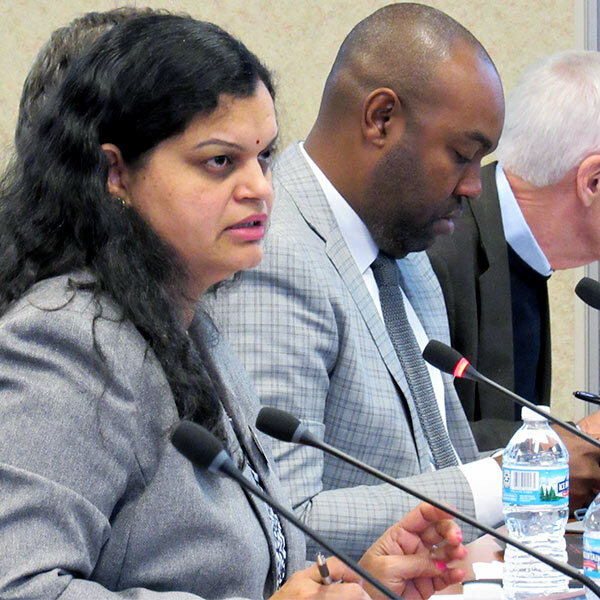 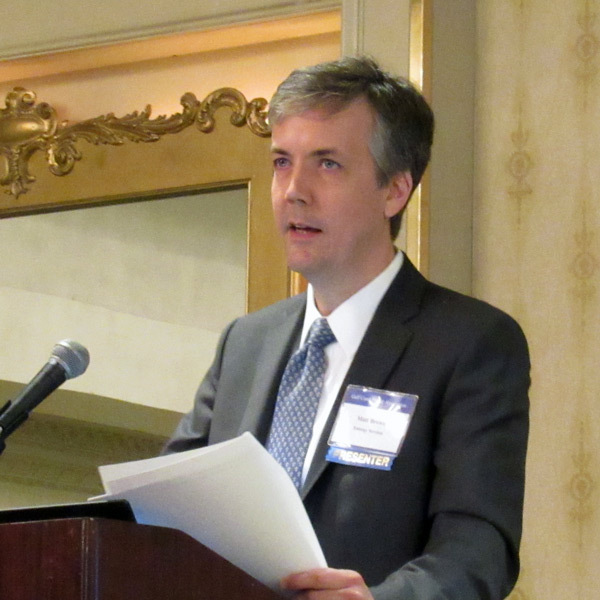 A debate over the fairness of the postage stamp cost allocation method and how to quantify transmission benefits took center stage at the MISO Advisory Committee’s quarterly hot topic discussion. 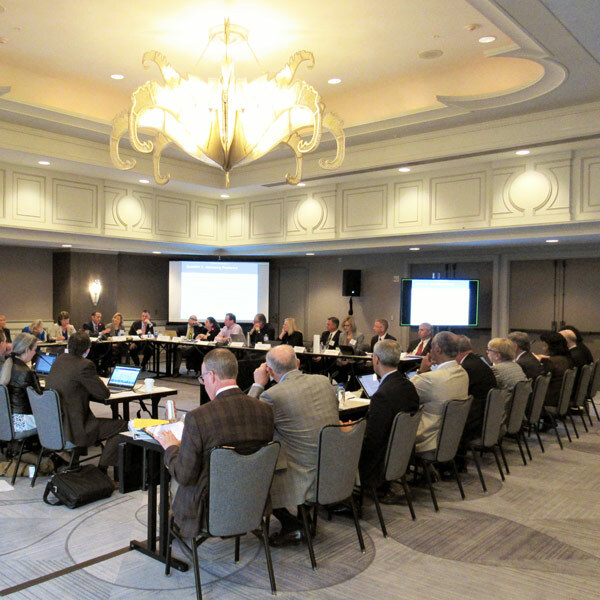 Stakeholders continued discussions on MISO’s pseudo-tie approval process, even after narrowly approving more stringent requirements in December. 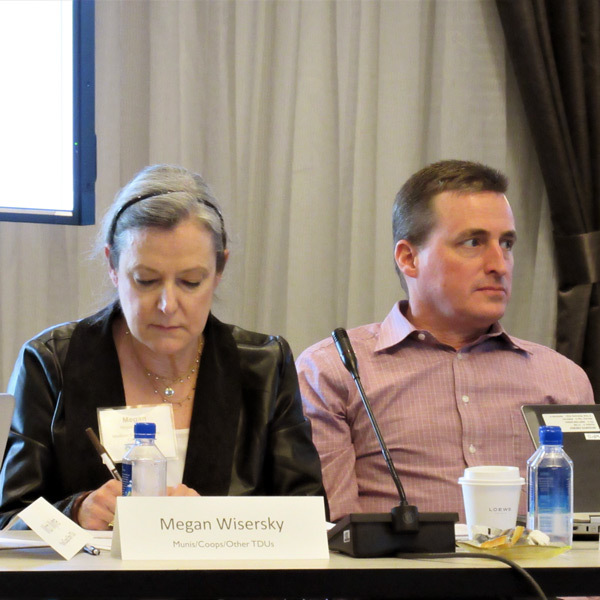 MISO members say the redesigned stakeholder process is more efficient but that discussions at meetings could use more depth. 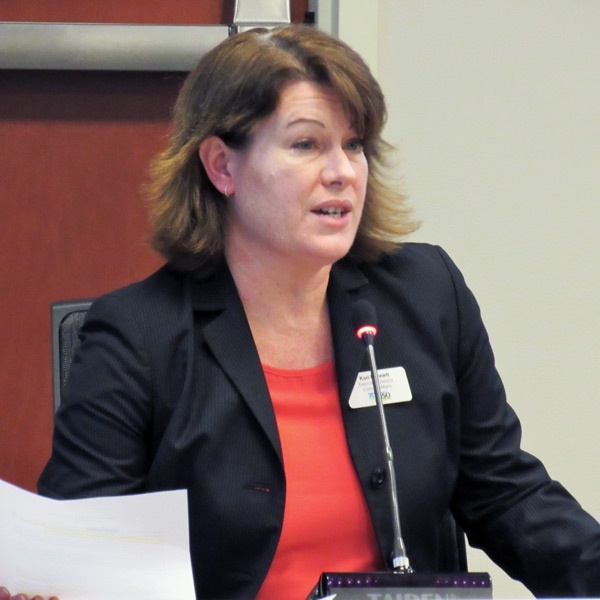 MISO is requesting a 4% increase in operating expenses for 2017 while moving away from a one-year forecast in favor of a five-year business plan.